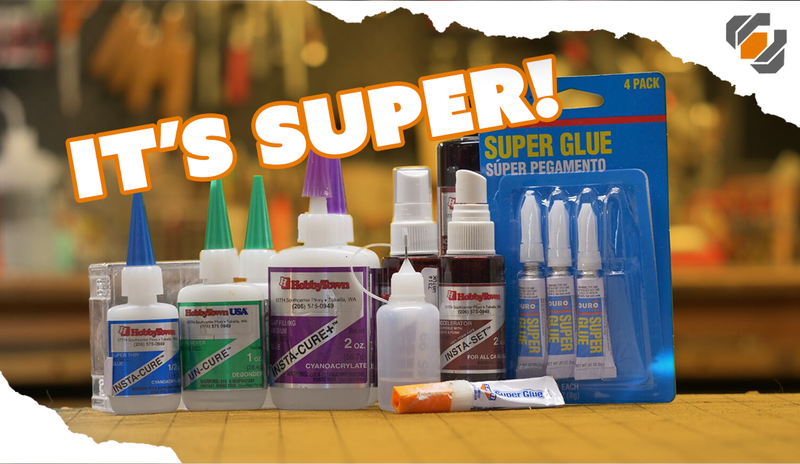 Superglue is one of Bill’s favorite adhesives for prop & costume making. Follow along as Bill talks about some tips and tricks. 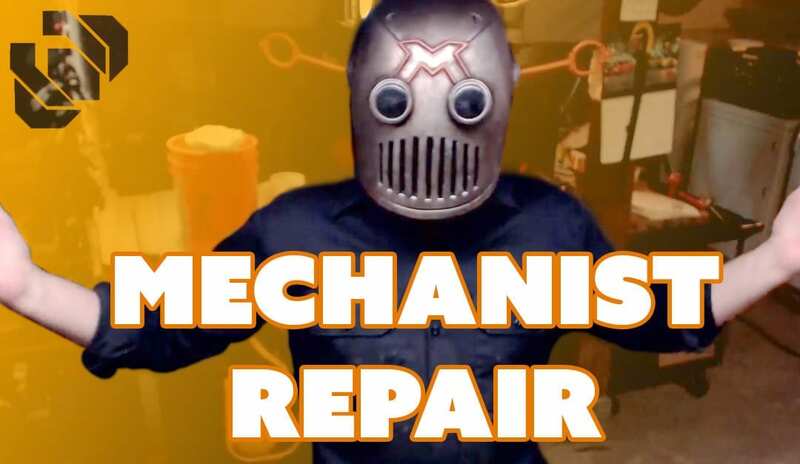 Bill touches up a couple of damaged parts of his Mechanist costume from Fallout 4. 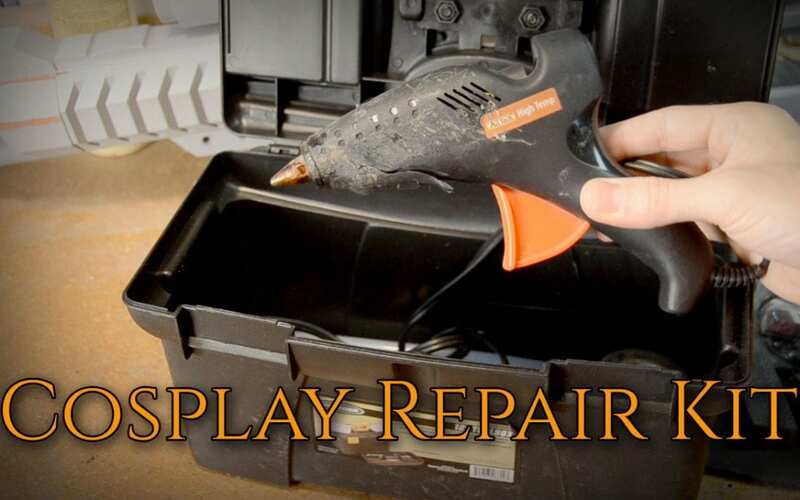 He also installs a new face plate for his iPhone Pipboy gauntlet. 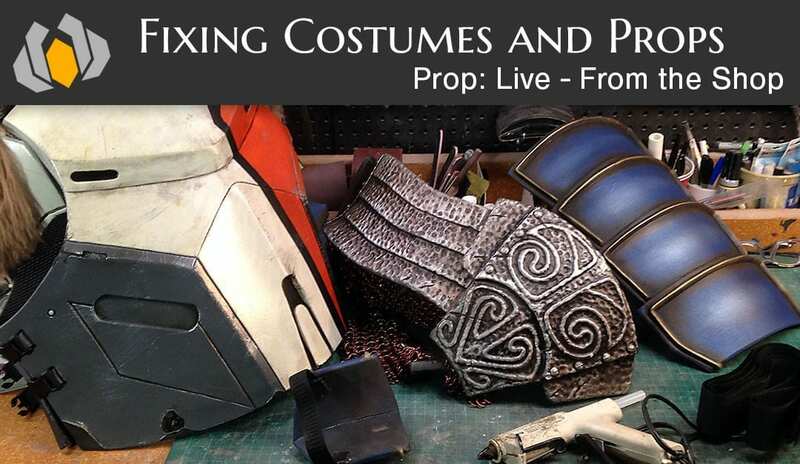 Bill and Britt are in the shop fixing their old Skyrim costumes while answering prop and cosplay questions. 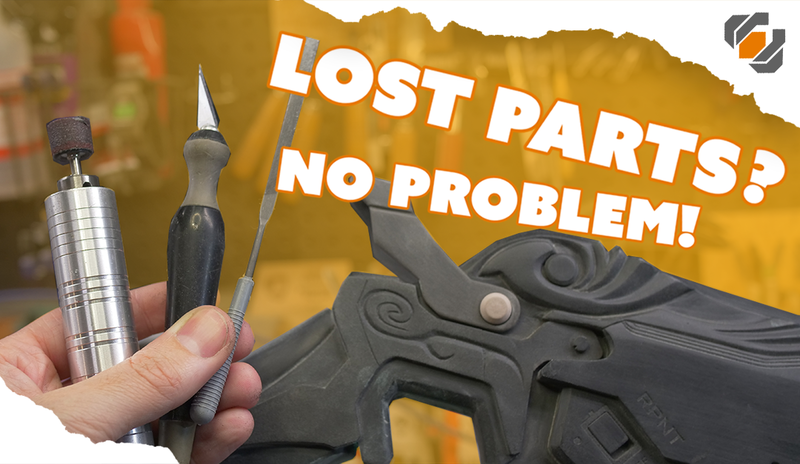 What should you bring in your convention cosplay repair kit? 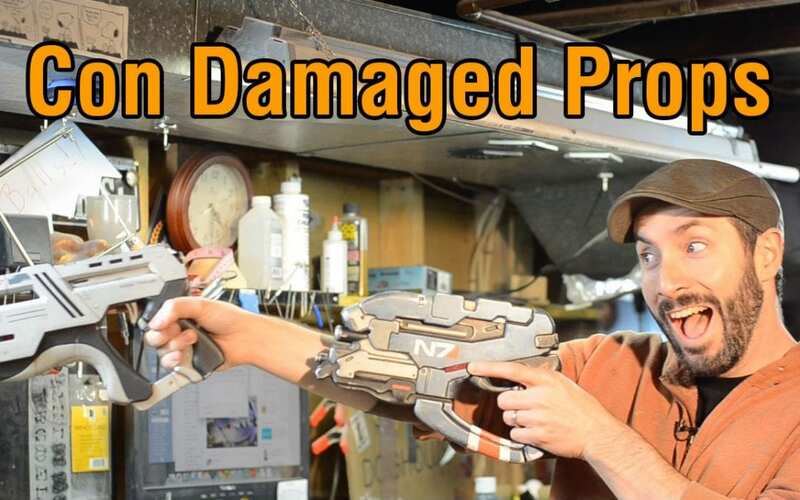 Bill shows you how to make convention damage to cosplay props look intentional!